There are few better introductions to world travel than the enigmatic region of Southeast Asia. For many first-time travellers, it’s a toss up between backpacking around Europe for a couple weeks or heading for the beaches, temples, and jungles of Southeast Asia, where dollars stretch infinitely further, for longer-term adventures. My first foray into Southeast Asia was on a trip across Indonesia from Jakarta to Bali. This first taste did the trick. Ever since, I’ve been unable to shake the region from my consciousness. Every trip—whether to the islands of Thailand, the colonial quarters of Vietnam, the untamed jungles of Malaysia, the hawker stands of Singapore or white-sand beaches of the Philippines—showcases a different facet of this incredibly diverse region. Even each country’s flavours, although seemingly similar, spike palpable tongue-pleasing differences. The term “adventure of a lifetime” is thrown around too often. In the case of Southeast Asia, it might be true. One long trip, sweeping across the whole sub-continent and taking in as much as possible, feels like a lifetime worth of travel. Even if you never step foot anywhere else again, the sights, sounds, and tastes of Southeast Asia linger around to remind of a life well-lived. Looking to check out destinations outside of Southeast Asia? Check out this Asia Travel Guide! I’d caution against relying on simple advice on choosing the best time to visit Southeast Asia. Like many things in the region, the weather can get a little complicated. Weather patterns here don’t follow the usual four-season routine most of us are used to. In most of the countries of Southeast Asia, there’s two distinct times of year: dry season and rainy season. Even that’s a little misleading on its own. Dry around these parts is relatively, and even visiting at these times, you should expect to catch a tiny (or massive) shower at any given time. In general, Southeast Asia is hot, humid and wet throughout the year. Temperatures throughout much of the region hover around the 30ºC mark throughout the year with varying degrees of wetness. I’d hesitate to recommend any one time of year to visit Southeast Asia as the regional variations—even within a single country!—are too big to predict. Instead, you’ll need to pinpoint exactly where you want to go (or what time of year you have available) and decide from there. For first-time backpackers, there’s hardly a better place than Southeast Asia. Whereas in previous generations the go-to route to cut your teeth on was Europe, budget-conscious travellers of today seem to drive towards the cheap and satisfying delights of Southeast Asia with vigour. It’s hard to lay much fault on anyone for that. Just about everything you’d dream of doing on a trip of a lifetime can be done in Southeast Asia with ease and at a price that will keep your wallet happy. That’s not to say you need to adopt the 40-litre life to enjoy yourself here. Beyond the beach-bumming backpacker scene, you’ll find a spate of mature destinations that shun the region’s rambunctious reputation and open wide the eyes of older travellers who crave clear-headed sunrises over foggy sundowners. I always hesitate to pick favourites, but, in the case of Indonesia, it’s hard to restrain myself. No destination, other than Japan, has kept me as intrigued long after returned home as this massive Southeast Asian archipelago. Stretching across nearly the entire region, it’s not surprising that the diversity of Indonesia is through the roof. 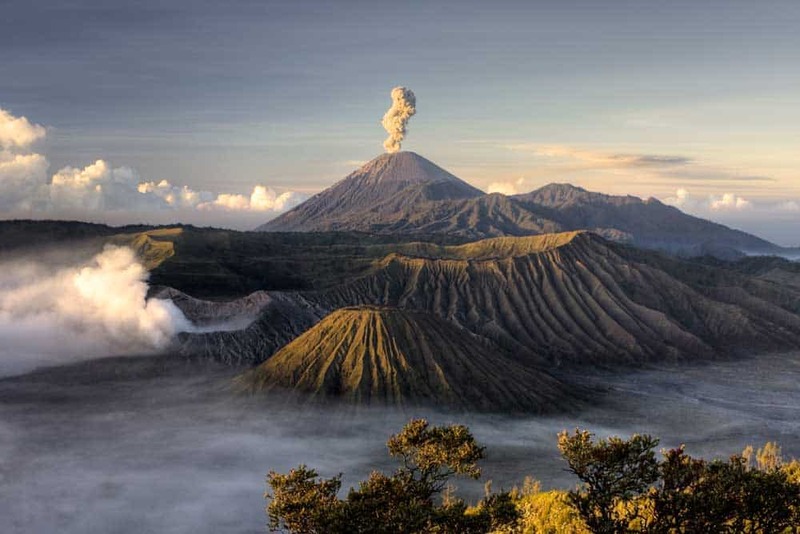 From the otherworldly site of active volcanoes spurting ash into the air and the calming seaside relaxation of its islands, there’s a whole lot to keep you busy as you scoot across Indonesia. That’s not to say it’s all easy going. Distances here are large, and journeys are long; you’ll need plenty of time to fully savour Indonesia’s prime goodness. Even then, don’t expect to fit it all in. Just stick to the basics, however, and you’ll still discover a Southeast Asian destination that will capture your heart as much as any place on earth. In many ways, Malaysia is like Asia for beginners. This diverse country picks a little of everything from every corner of the continent. Whether you’re shopping for saris in KL’s Little India, chowing down on Hokkien noodles in Penang’s Chinatown or tracking animals in the wilderness of Sabah, it’s obvious that pinning down Malaysia won’t be an easy task. What’s most easy to love about Malaysia is that you’re able to experience much of the country devoid of major hassles. 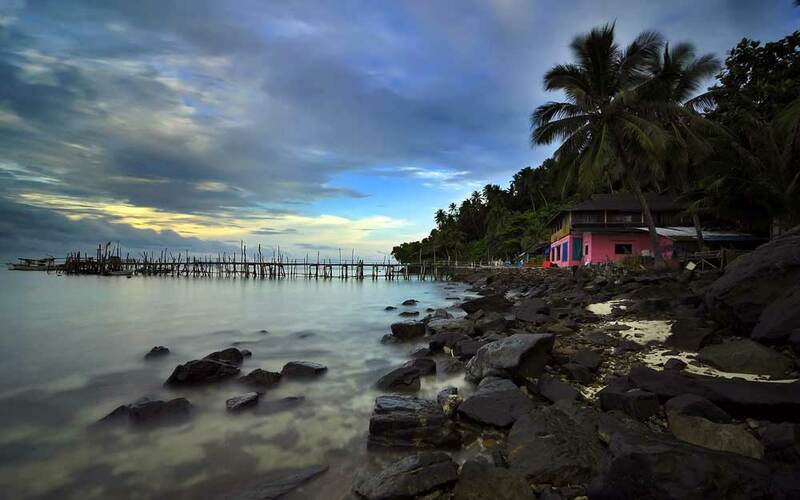 Aside from the rough-and-tumble wilderness of Sabah and Sarawak on Borneo, Malaysia is an easy place to travel around. Buses, train and planes scoot regularly between all the major tourist destinations making it easy to get a quick change of scenery should your mood shift. 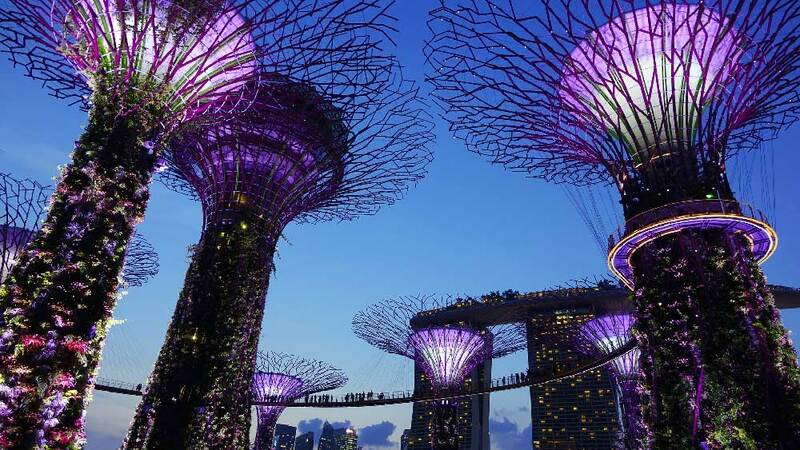 While not exactly holding up to Southeast Asia’s enigmatic image, the city-state of Singapore is an essential urban stop on any tour through the region. Whether that’s simply because it’s one of the most popular regional air hubs or a fascinating destination in its own right is up to you to decide. To help you out, I suggest you go with the latter. Although it’s clean, efficient & orderly—qualities that I can attest aren’t common among many cities in Southeast Asia—Singapore is no less interesting than less tamed cities like Bangkok or Hanoi. Singapore’s a place where dollars seem to flow as freely as the city’s famous cocktail, the Singapore Sling. It’s undoubtedly Southeast Asia’s best place to shop and paw at the lap of luxury if your travel budget needs some loosening. Perhaps the best trick up Singapore’s sleeve though is its food. The city’s multicultural fabric has given way to a truly unique palate, fusing the best of Chinese, Indian and Malay cooking to form what could only be considered one of the world’s finest “micro”-cuisines. 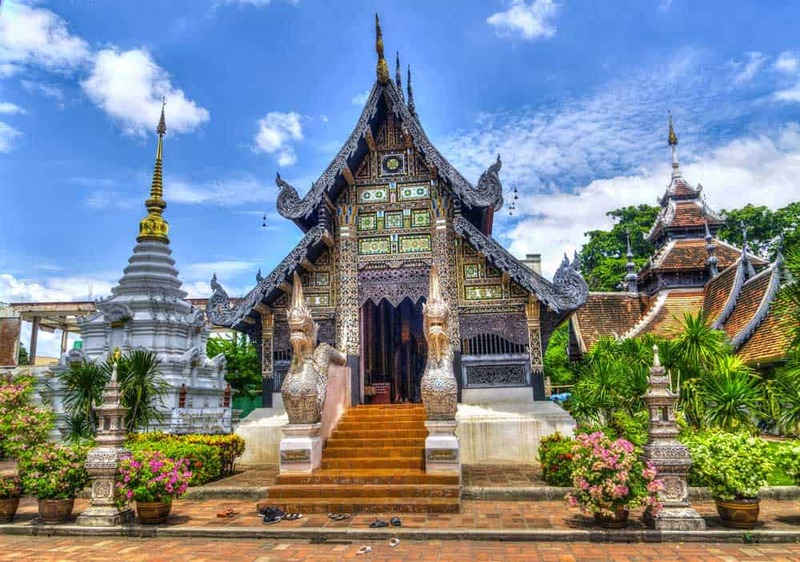 Before I send the mid-range & luxury travellers running for Bali or Japan, know that Thailand is more than just the cheap budget destination that you’ll see among party-going, Instagram-obsessed millennials. 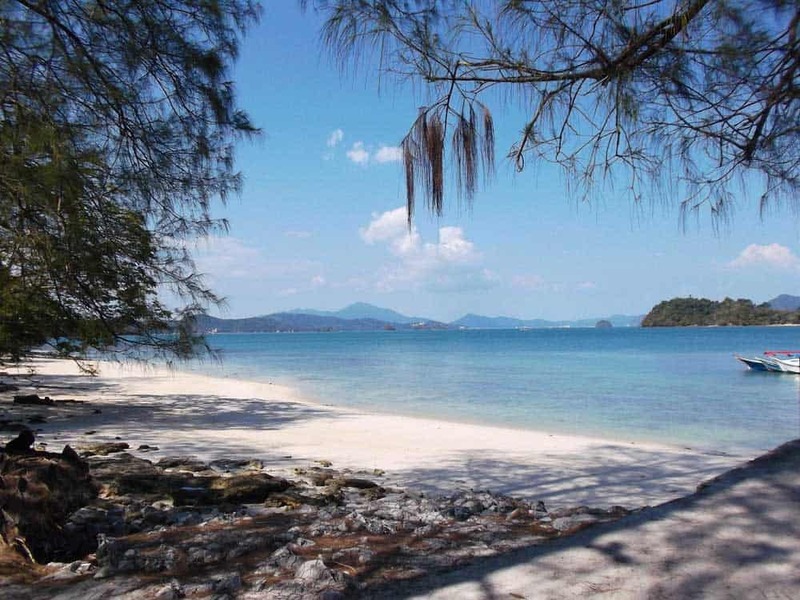 For every Patong or Chaweng, there’s a Pai or Ko Lanta—you know, those special places you’d love to keep all to yourself.